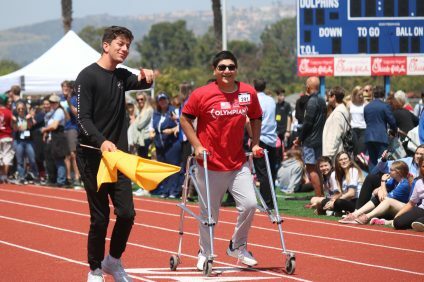 The San Clemente Triton Rugby Club is CIF ready … but in the wrong county. 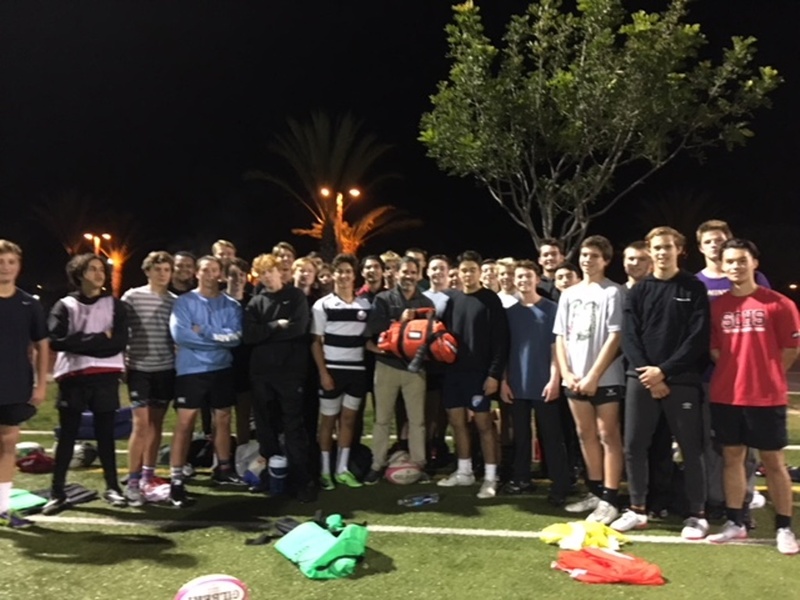 On Jan. 11, the club received a fully stocked triage medical kit as a donation from Greg Moreno, M.D., owner of MedHero Advanced Urgent Care and Telemedicine in San Clemente. It was a big step toward becoming CIF compliant albeit while playing in the San Diego conference of the Southern California Youth Rugby High School Red Division. A major and costly component of being CIF compliant is having that specific medical kit. Proctor, a Scottish ex-pat who runs a business assessment service by day, didn’t have the medical expertise to know where to start on the kit. That’s where Dr. Moreno came in. With CIF compliance, the next step for many of the schools in the San Diego conference is CIF sponsorship. It would be quite an accomplishment for the San Diego schools. That warmth hasn’t travelled up the freeway and over the county line though. Rugby currently finds itself in a similar position to hockey now or to lacrosse a decade ago, but it’s the lacrosse angle that provides a path. Like lacrosse, it will take time, a grass roots movement and plenty of school board meetings, but there is a path. 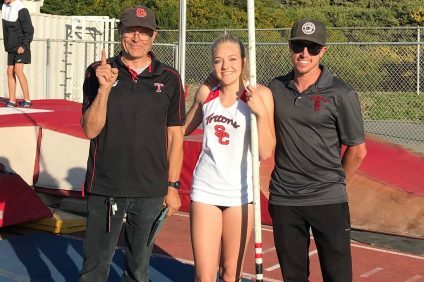 Proctor said San Clemente athletic director John Hamro is supportive of the program, but without any movement from the Capistrano Unified School District, his hands are tied. For now, Proctor can focus on the challenge of the tough San Diego league while continuing to foster a strong top-to-bottom program in San Clemente. There are 50 athletes on the boys varsity and junior varsity teams, and the club fielded its first girls team this season. Proctor said the San Clemente youth rugby program has over 200 kids involved. 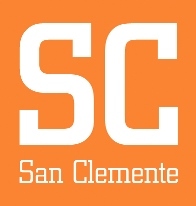 With the support of the community, San Clemente rugby can continue to grow and push forward.